C.A. 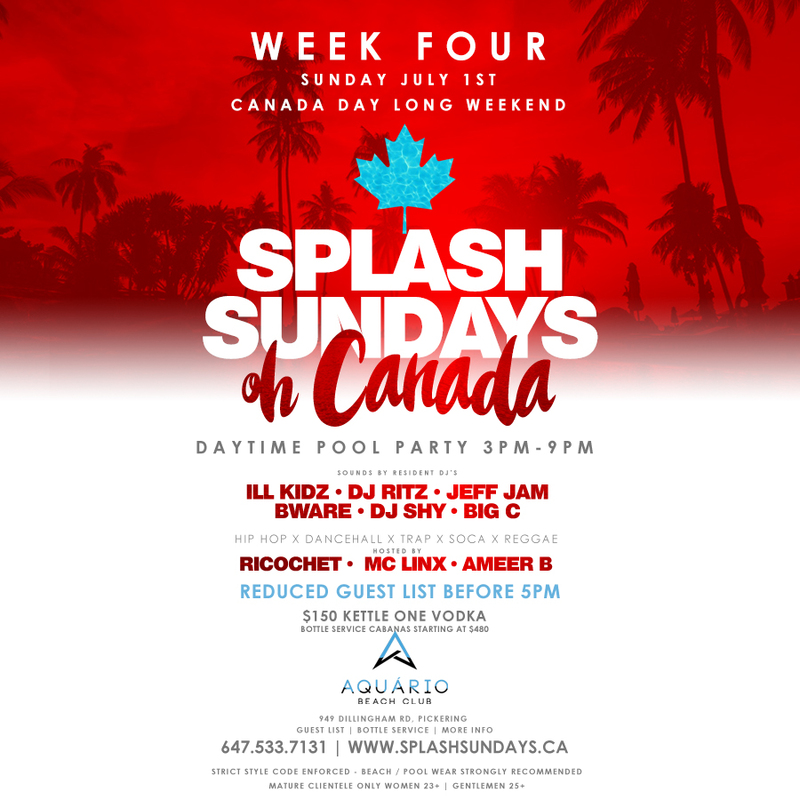 Confidential: Splash Sundays Oh Canada @ Aquario Beach Club, Pickering, ON - Sun July 1st! 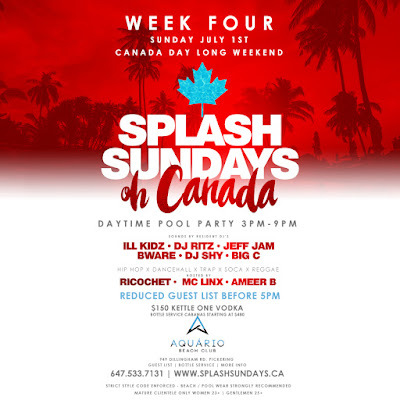 Splash Sundays Oh Canada @ Aquario Beach Club, Pickering, ON - Sun July 1st!